Sign up for Influenster FREE here! Are you signed up with Influenster yet? ANYONE can sign up for FREE and potentially get upcoming voxboxes full of new product to try out for the whole family! This is my un-boxing of the #frostyvoxbox and the Equitance Brightening Serum & Spot Corrector. 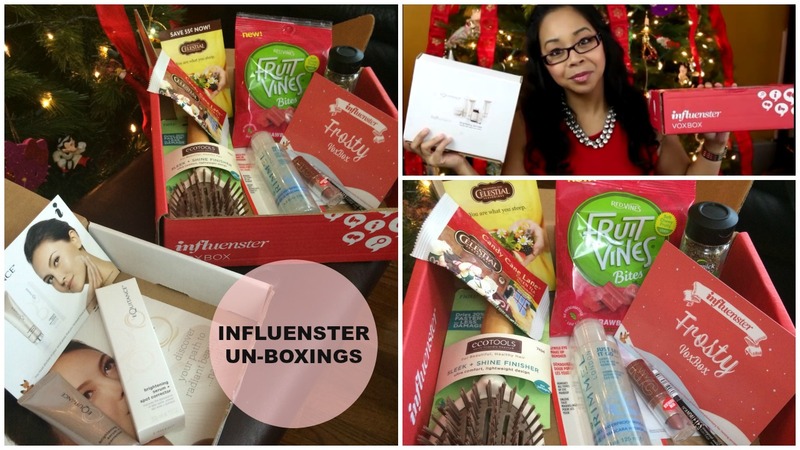 One Response to "INFLUENSTER #Equitance & #FrostyVoxBox Un-Boxings"